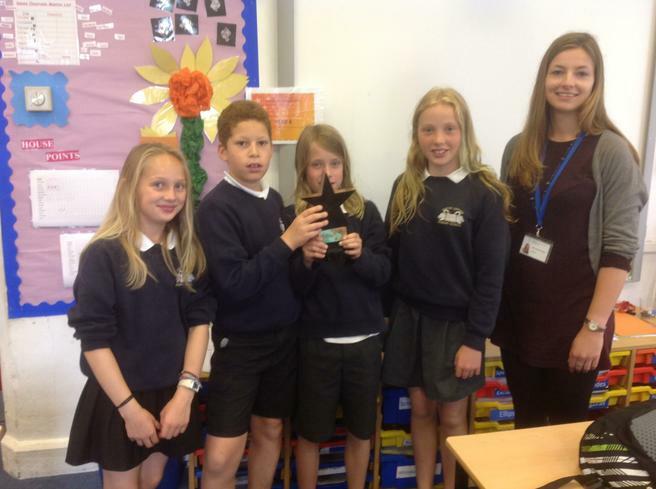 AG win the Year 6 Primary Maths Challenge! 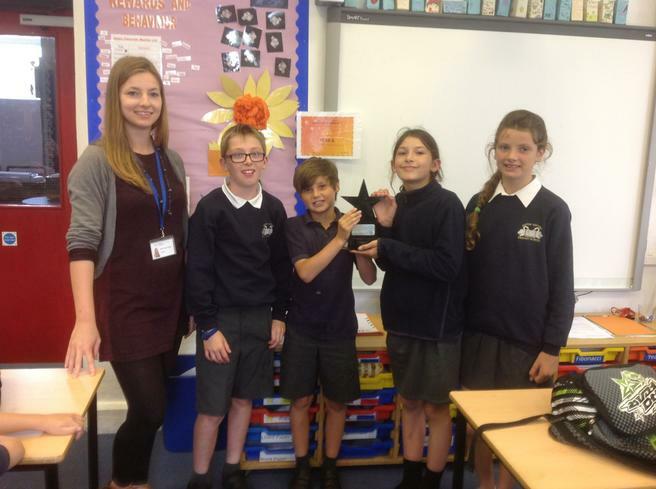 Congratulations to our wonderful Year 6 mathematicians who were informed today that they have won the 2015 Primary Maths Challenge. The Primary Maths Challenge is an annual event, run by the Maths department at Kingsbridge Community College, to which all of the Kingsbridge Area Primary Schools are invited to take part. We are all delighted to see that our Year 6 children have been rewarded for all of their hard work during their Maths lessons.